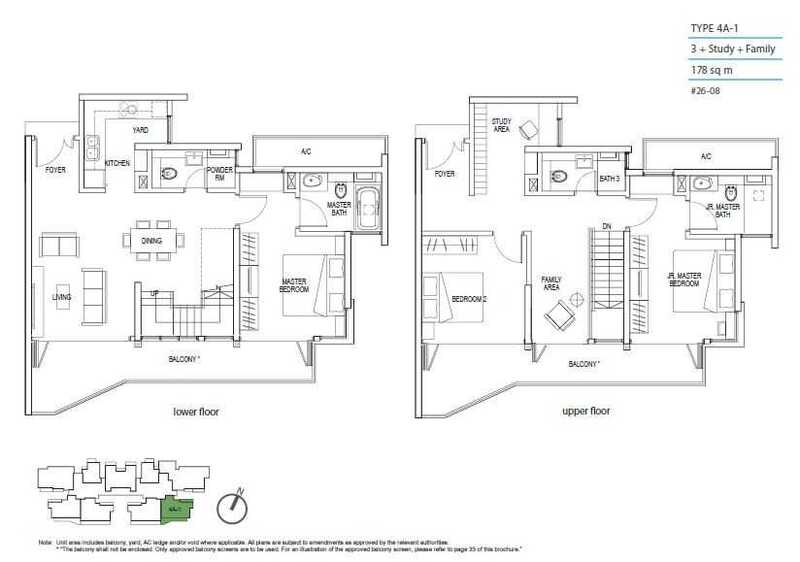 The Quinn – Embrace the rustic beauty and timeless elegance of the French Indochine at The Quinn. Reinterpreting classical elements of colonial design, this unique residential property evokes the natural romance of the Orient while appropriating a contemporary style of French colonial architecture. The Quinn’s symmetry, proportion and distinct Mansard roof present a strong identity and frontage to the world while preserving quiet, minimalist allure for its distinguished occupants. Prominent pilasters frame generous balconies as louvres are juxtaposed with sleek glass and ornamental railings for a refined aesthetic. 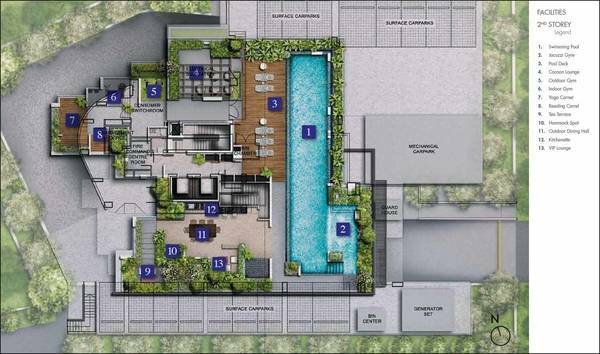 Beyond impressive architecture, The Quinn invites you to revel in the sensory pleasures of its calm reflective pools, lush Asian foliage and charming courtyards. The Quinn’s symmetry, proportion and distinct Mansard roof together present a strong identity and frontage to the world while preserving quiet, minimalist allure for its inhabitants. Prominent pilasters and generous planters confer privacy on elevated balconies while louvered aluminium windows sit juxtaposed against sleek glass and simple iron railings for a refined aesthetic. 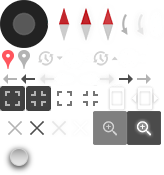 This page can’t load Google Maps correctly. 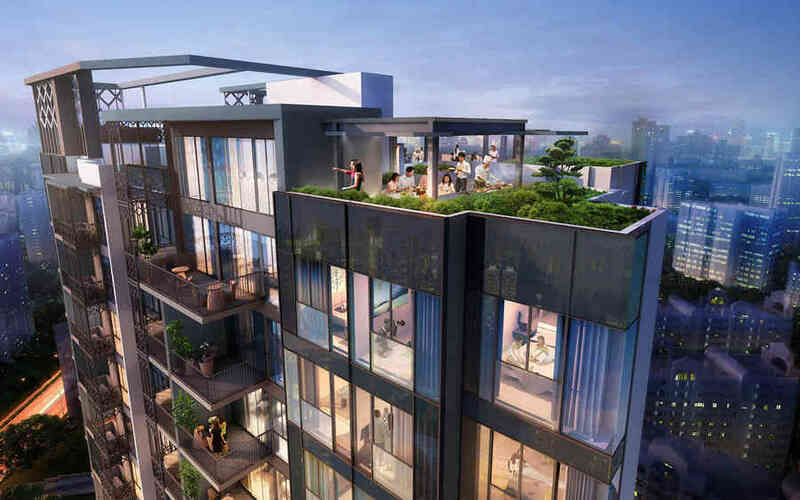 The Poiz Residences at Potong Pasir is a 99-years leasehold Mixed Development at Upper Serangoon Road/Meyappa Chettiar Road near Potong Pasir MRT, it comprises with 731 units of flat/apartment, 84 commercial units (77 shops + 7 restaurants). 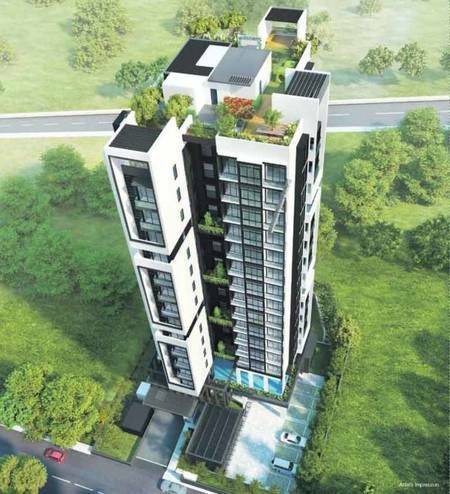 It’s situated beside Potong Pasir MRT Station. 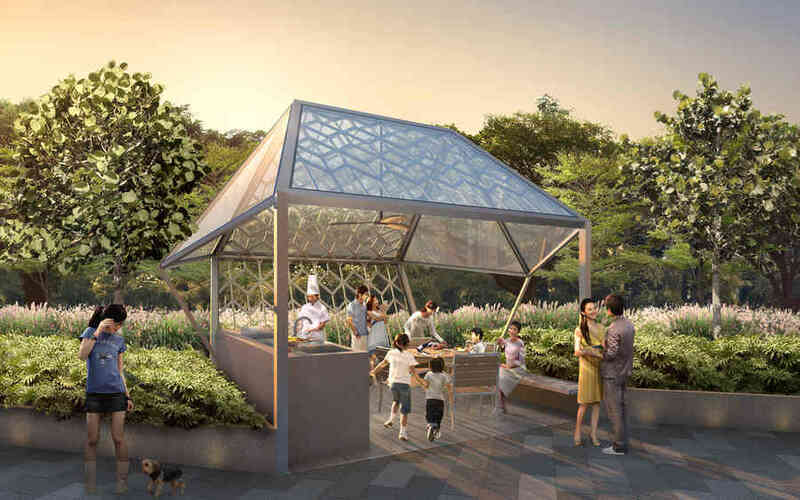 Future residents will probably have the capacity to reach many of the eateries in Aljunied as well as the nearby City Square Mall and Upper Serangoon Road. 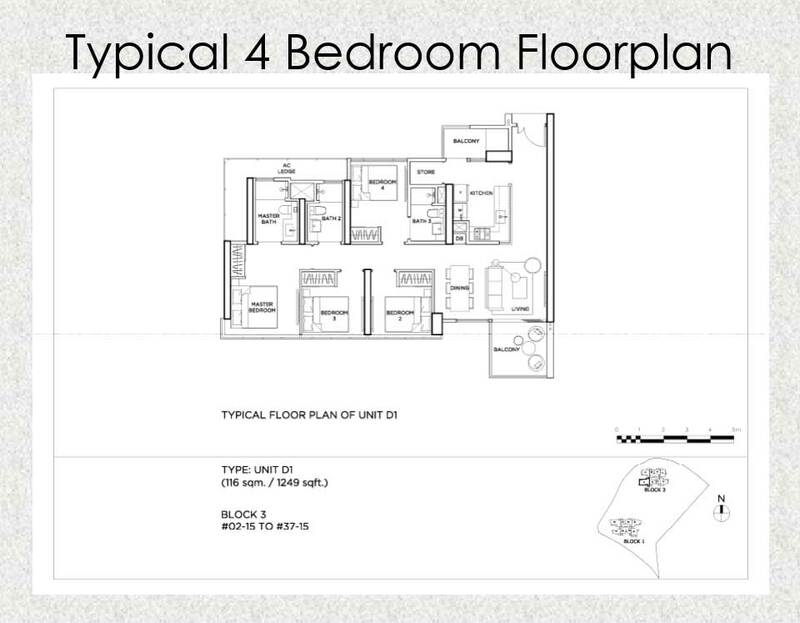 Many of the amenities are just a short drive away for some family fun and assemblies. 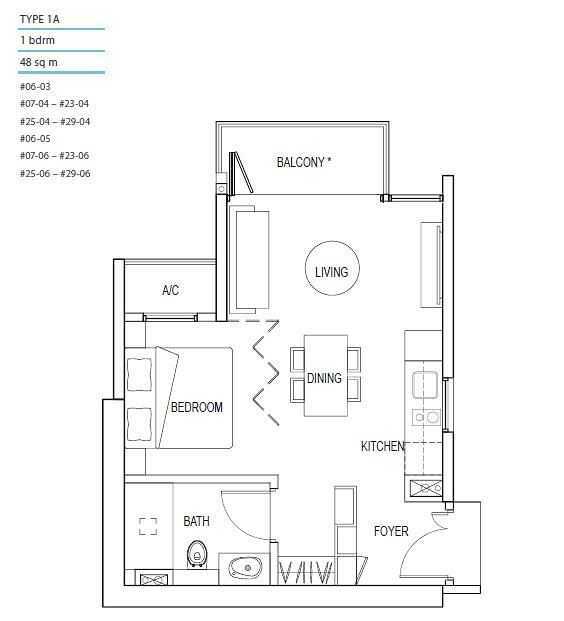 A really unique lifestyle awaits you. 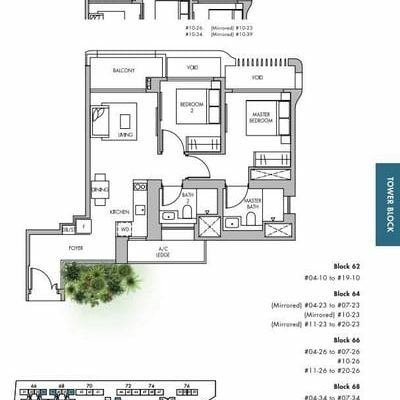 In an en bloc sales in 2013, the former Shan Court was sold to Tiong Aik Corporation for $41.4m. 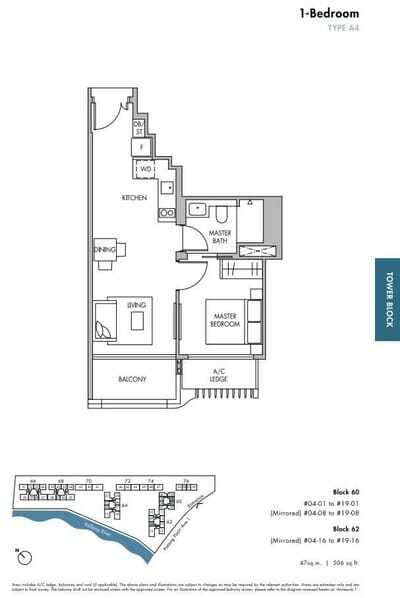 This translates to S$667psf per plot ratio over the gross floor area. 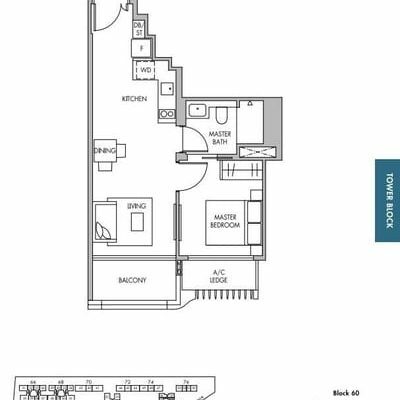 The freehold apartment is set rebuilt to 12 On Shan, which will be a 16-storey private residential tower in 2019. 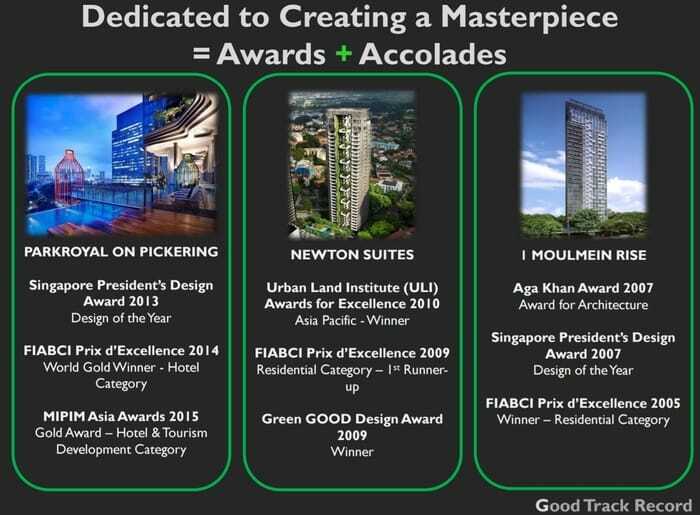 Over 15 year’s experience in real estate development, Tiong Aik completed a series of private residential projects, namely The Skywoods, Terra Villas, The Cristallo, Starlight Suites and the current project, Ascent @456. 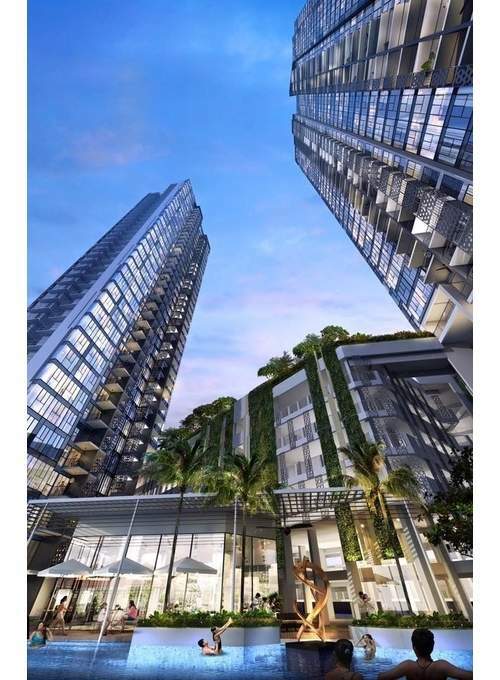 In addition, Tiong Aik is also the builder for Marine Blue, Foresque Residences, Nouvel 18, The Shelford and Highline Residences. Furthermore, Tiong Aik has won numerous BCA, URA, and HDB awards. 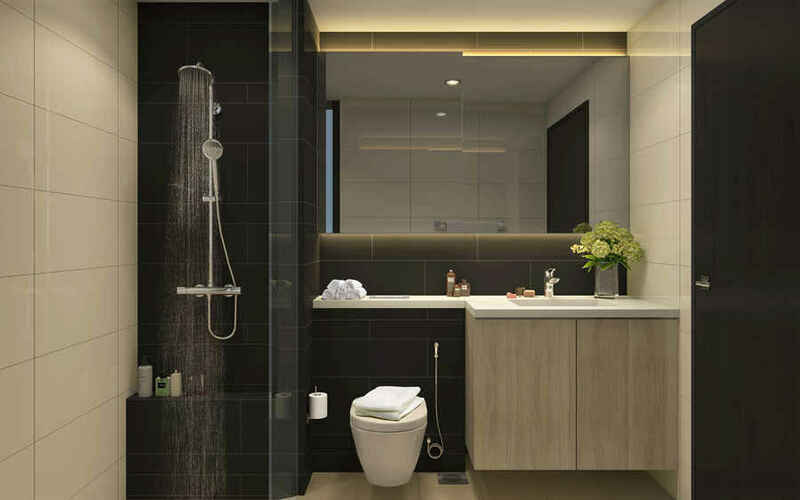 These include BCA Quality Mark (QM) For Good Workmanship Excellent Rating for The Sorrento, BCA BIM Award (Projects) Gold for Marine Blue, BCA BIM Award (Organisation) Gold Plus, and BCA Construction Excellence Award (Merit) for Nouvel 18 in 2016. 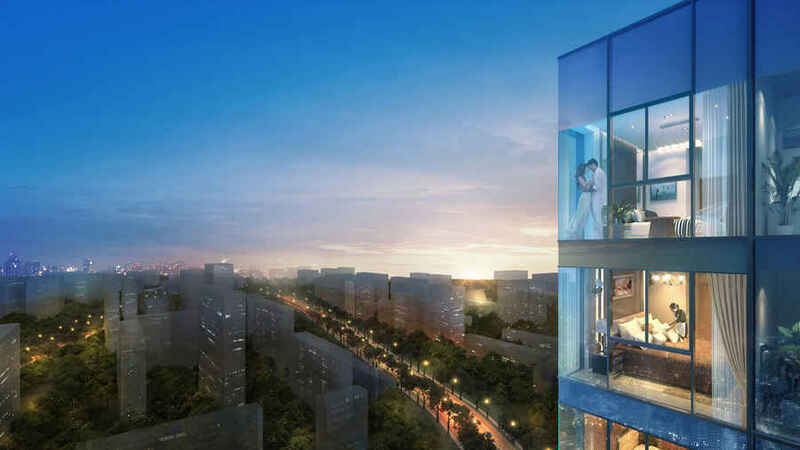 Tiong Aik will launch the first new launch condo in 2017 – 12 on Shan. 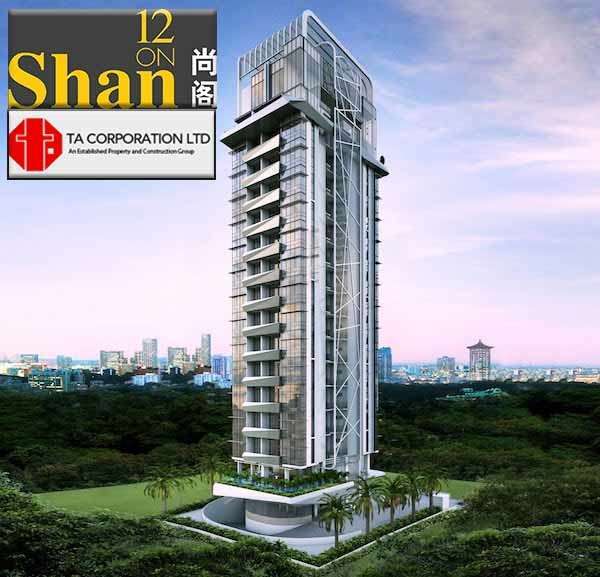 Highly sought after, live among rich and famous, 12 On Shan is a luxury condominium along Shan Road which offers tranquil and exclusive to the residents. 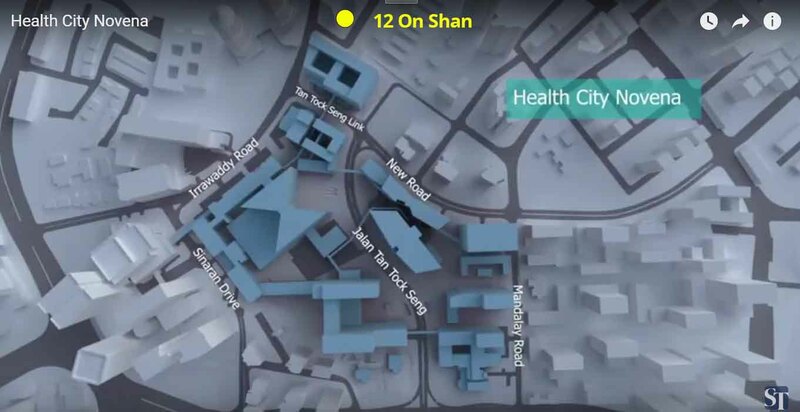 From a 9-storey tower with 16 units rebuilt into a 16-storey tower with a total of 78 units, 12 on Shan will be transformed into the magnificent modern building in 2019. 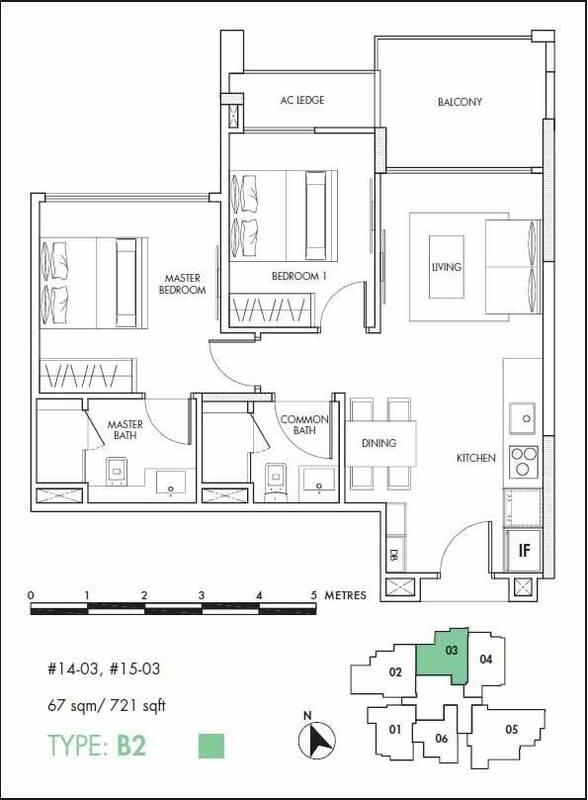 To match the luxurious lifestyle in the vicinity, every unit is superbly designed and renovated with top quality finishes. 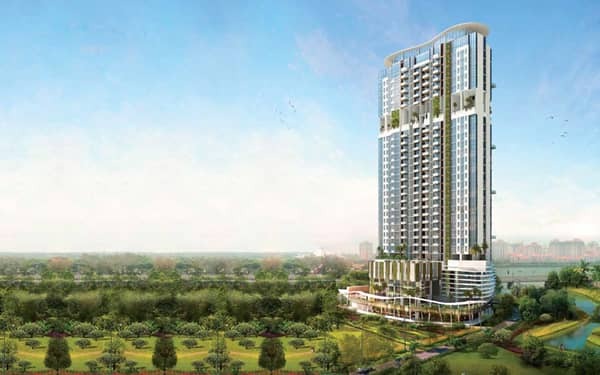 Property Type 16-storey High Rise Residential Towers comprising 78 luxurious apartment, close to Health City Novena. 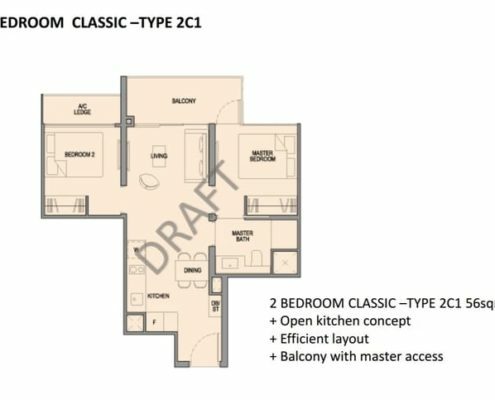 12 On Shan will yield 78 luxurious homes, choices from 1+Study, 2-bedroom, 3-bedroom, and 3-bedroom dual key unit type. 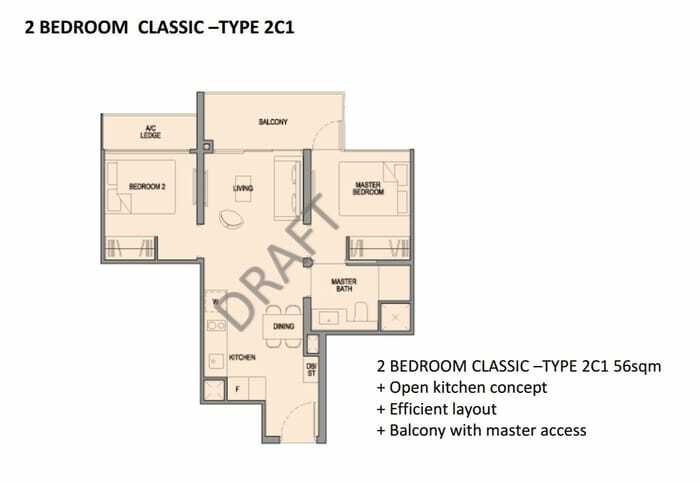 Owners at 12 On Shan will enjoy the privilege of owning a freehold property, which is dearth in supply due to the ceasing of freehold Government Land Sales. After the busy day at work, owners can enjoy their time out at the spa, take a dip in the pool or work out at the gymnasium. 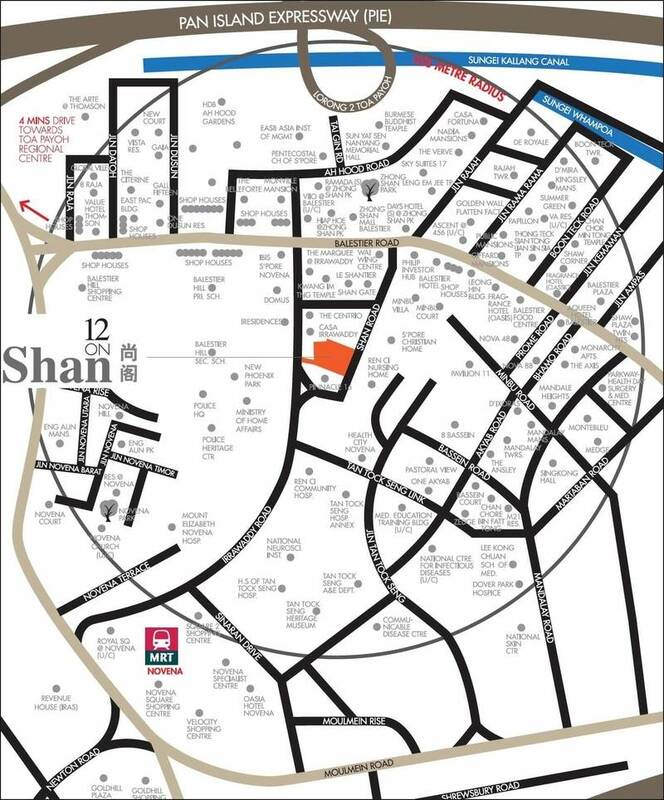 12 On Shan is located at Shan Road, off Moulmein Road, Balestier Road and near to Thomson Road. 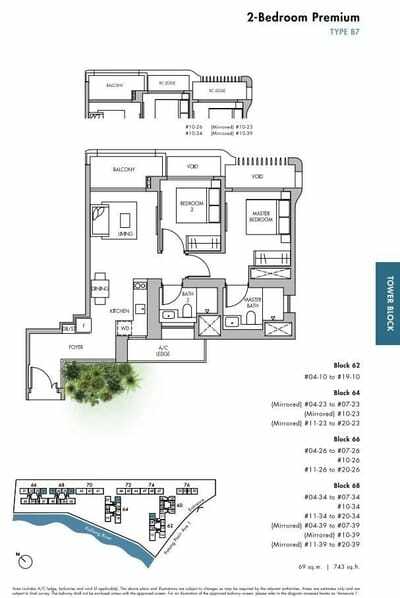 Situated at the boundary of District 11, the estate of Novena, 12 On Shan is just 5 minutes walk to Novena MRT station and close to Orchard Shopping Belt, the PIE and CTE. Imagine stepping out of your home and crossing the street to Health City Novena, most medical related tenants will love it. 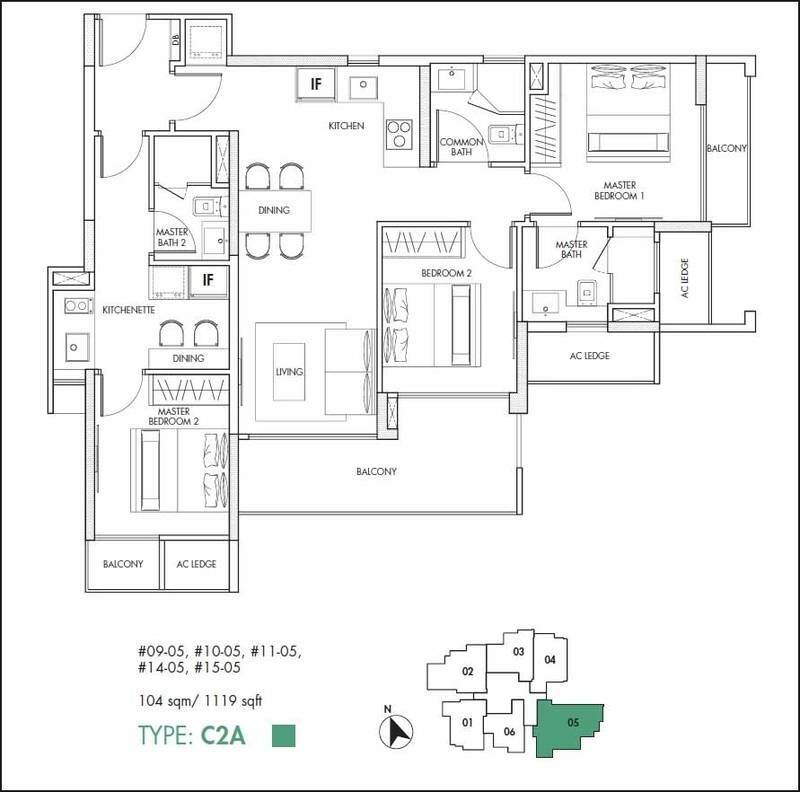 To tenants, this is as close as live, work and play are within reach, lots of travel time-saving. 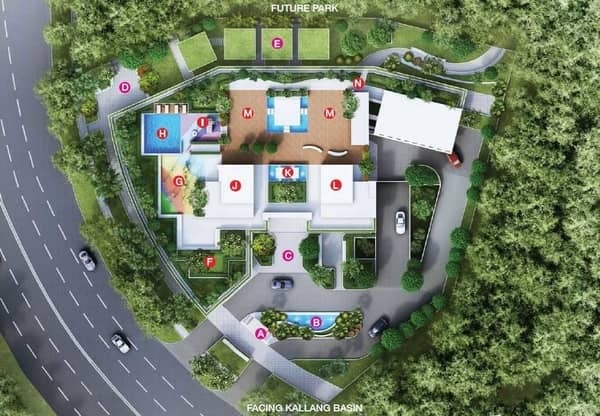 To owners, the huge developments will create high demand in the vicinity and eventually contribute to the great potential gain of the property. 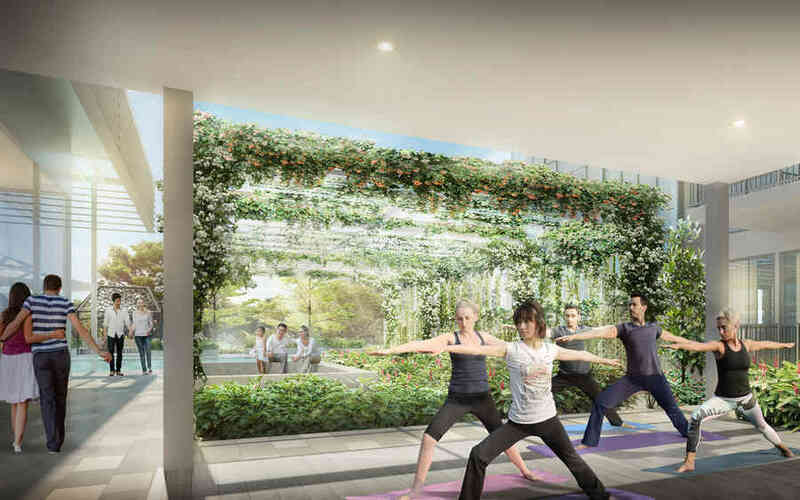 Health City Novena is a mega integrated master plan consists of Healthcare, Private Healthcare, Intermediate Care, Integrated Learning, Ambulatory and Commercial & Transport Hub. 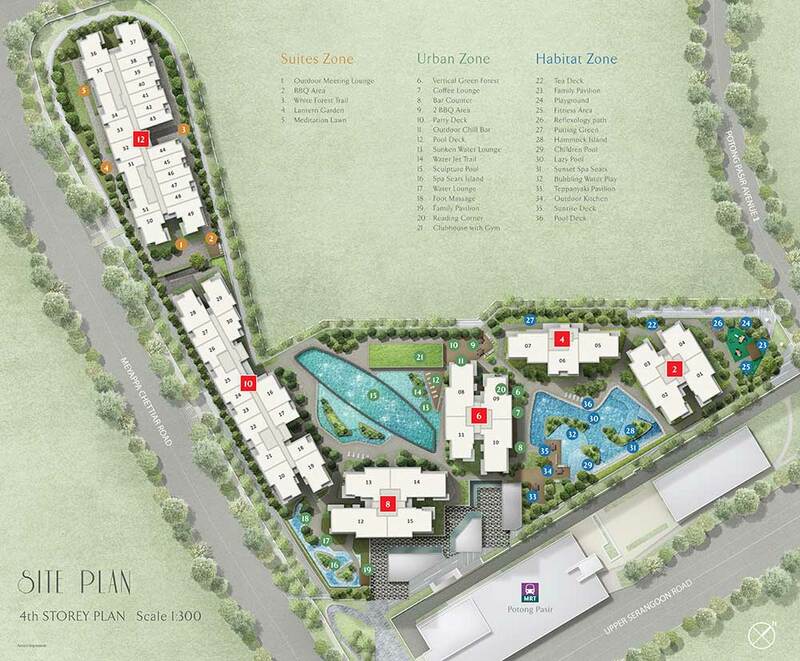 Watch the video below to understand more on Healthcare City Novena. Weekend brunches at your pool pavilion provided by our fast and fresh food delivery services, shopping at Orchard Road just a few MRT stops away, family outings at the Macritchie Reservoir a bike ride away, bringing the kids out for a show at the Junction 8, having hearty meals at surrounding local cuisine enclaves, life at the Gem Residences could not get any better. 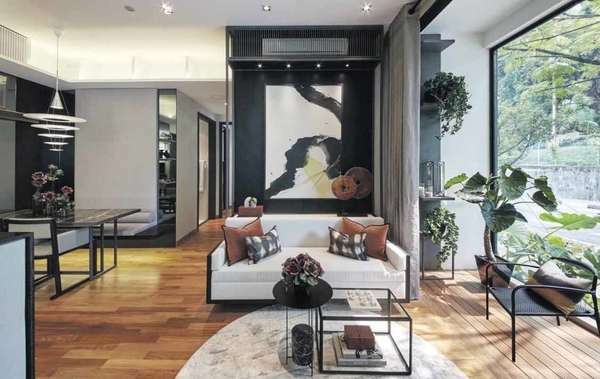 It is precisely because of these possibilities at the city fringe precinct that has drawn several buyers to Gem Residences, the only one new condo development in the estate for the past 7 years. 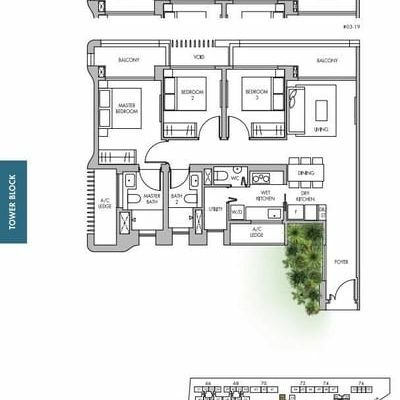 The two 38-storey towers along Lorong 5 Toa Payoh at the city’s edge sits on sprawling 1.2 ha of land and offers a range of units from one to five-bedroom to suit every lifestyle. 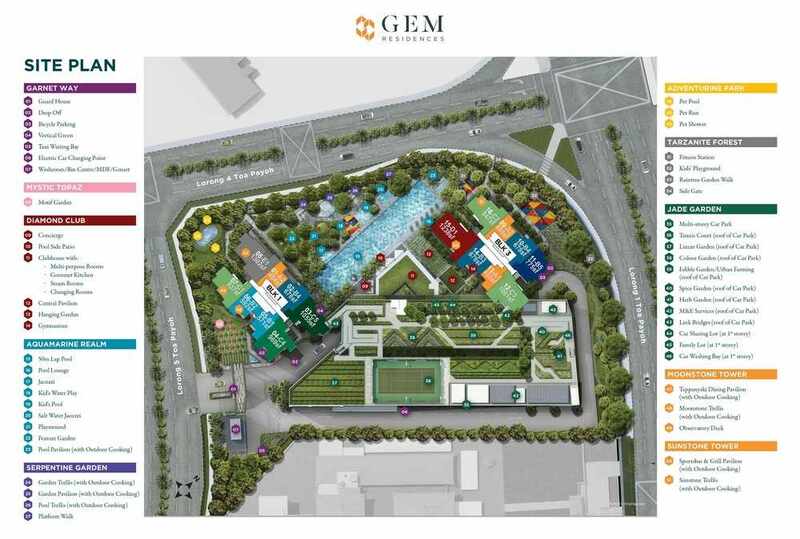 Gem Residences will be one of the rare condominiums where modern luxury meets nostalgic charm, resulting in a home which will change the way you live. 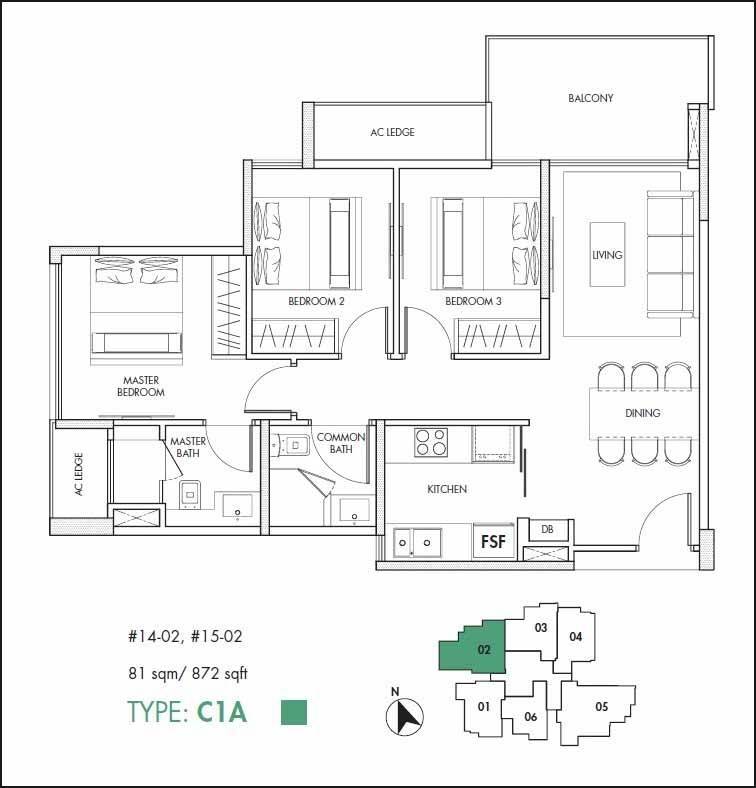 This GEM is what we call: The home of the future. 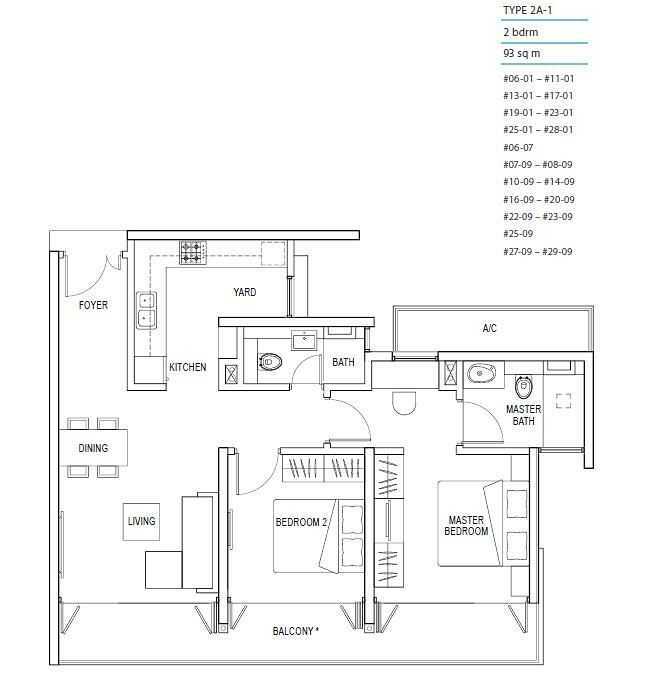 Two distinctive towers thoughtfully designed to maximize the panoramic views, with luxury fittings such as LAUFEN, SMEG, and HANSGROHE. 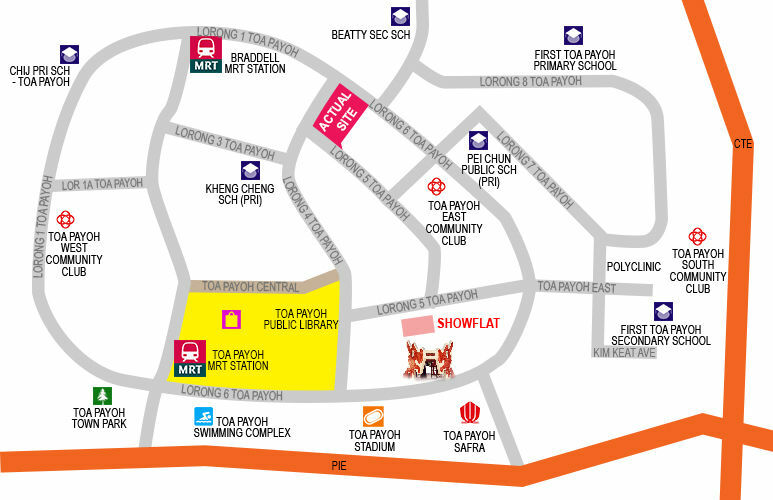 Being near to Toa Payoh Hub and a wide selection of eateries, shops and services – convenience is right at your doorstep. A comprehensive transportation network means easy accessibility as Orchard Road and the Central Business District (CBD) are only 3 and 7 train stops away, respectively. 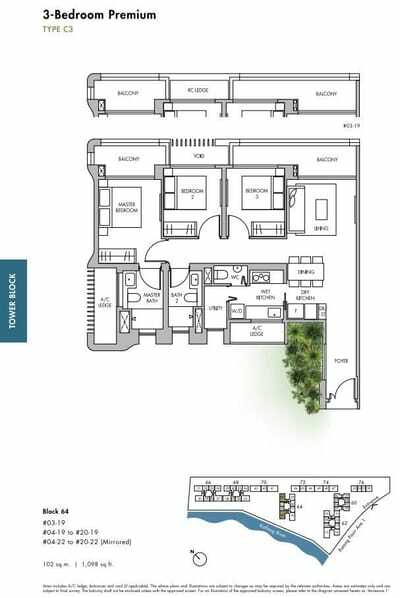 As the location is within the matured estate of Toa Payoh, community clubs, recreational facilities, and schools are all in the vicinity. 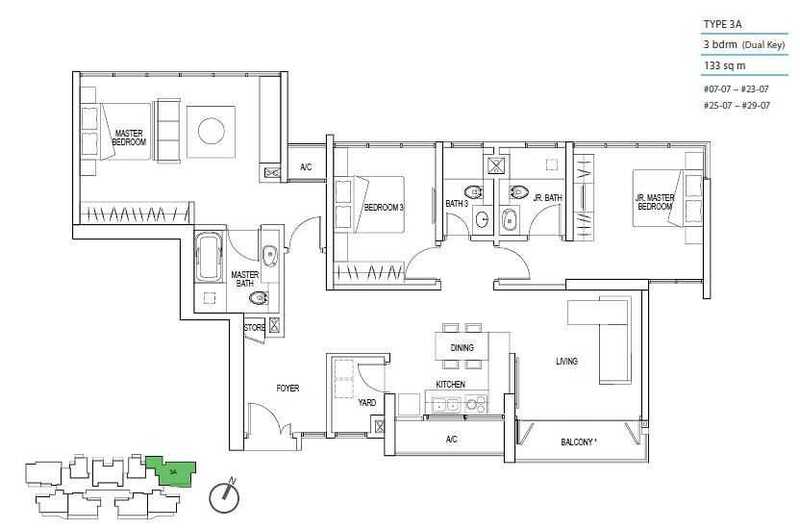 The location will provide the accessibility and convenience required by you, your children, parents, or tenants alike. 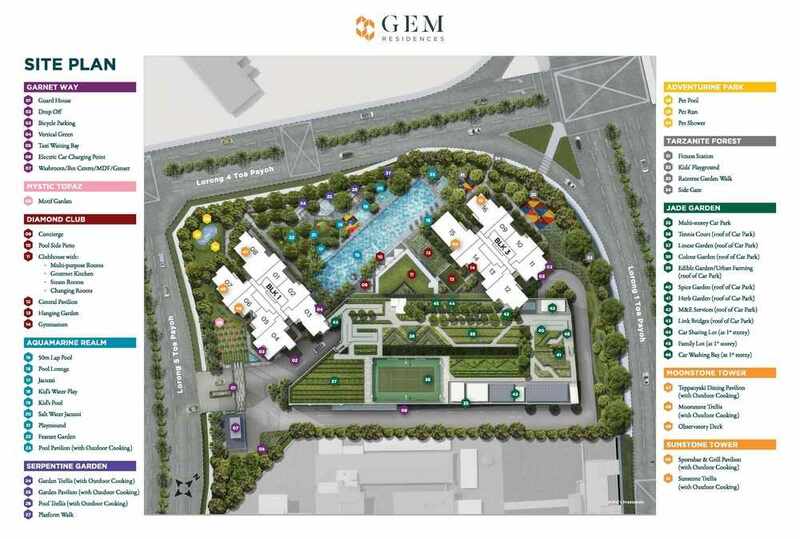 Gem Residences: Distance to School and Amenities. Pending for the official launch date (September 2018). Part of the Market Square, Bidadari integrated development. 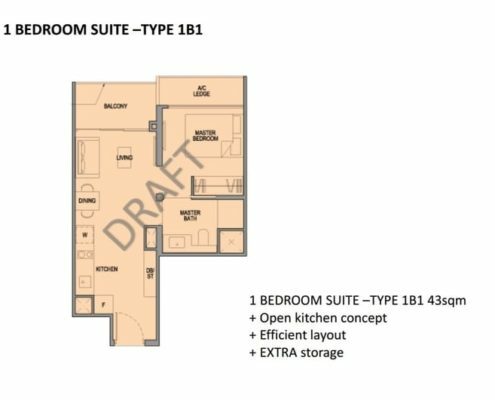 A bullish top bid of $1,181psf ppr by SPH & Kajima. Ground Breaking Ceremony on 28 Mar 2018. Register now to attend VVIP Preview and Enjoy Early Bird Pricing! 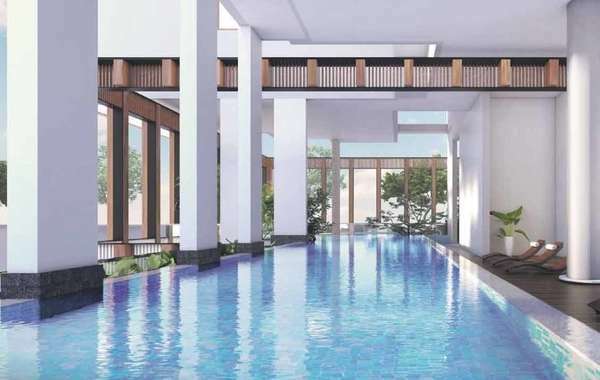 The Woodleigh Residences is the upcoming joint-development by seasoned Japanese main contractor, Kajima Development and diverse local developer Singapore Press Holding (SPH). 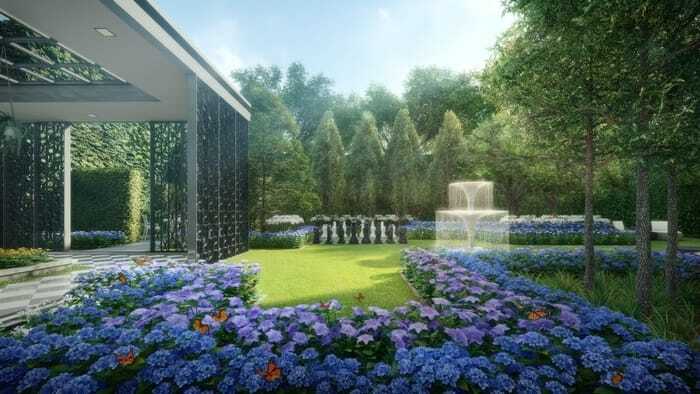 Set to be the landmark of Bidadari new township, the quarter-million square foot plot was hotly contested, drawing 12 bids and was sold at $1.13 billion. 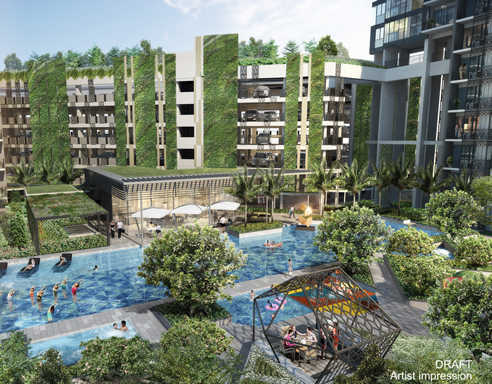 Located right next to Woodleigh MRT, The Woodleigh Residences will be the mixed-use development which includes a 65,000 sq ft community club, 20,000 sq ft neighbourhood police centre, 310,000 sq ft retail and commercial component. 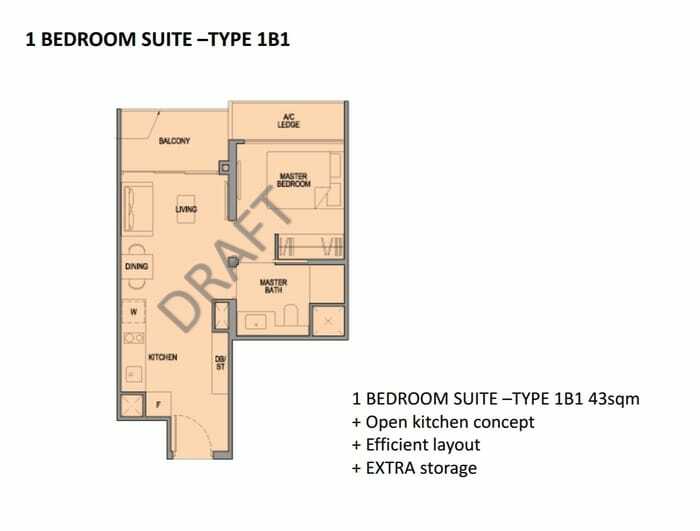 The company is experienced in developing the upmarket condominium Sky@Eleven, as well as 3 malls – Paragon @ Orchard Road, Clementi Mall and Seletar Mall. 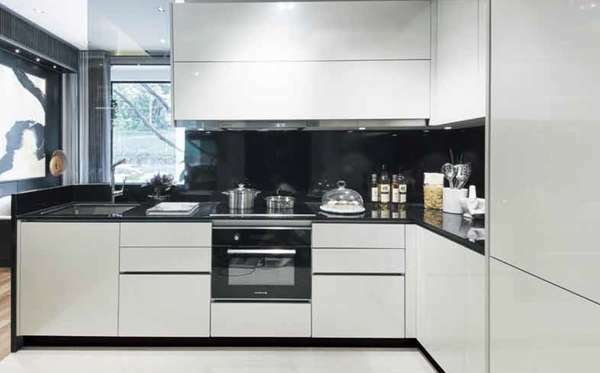 Kajima is well known for their top quality control and experienced as a successful main contractor in Singapore. 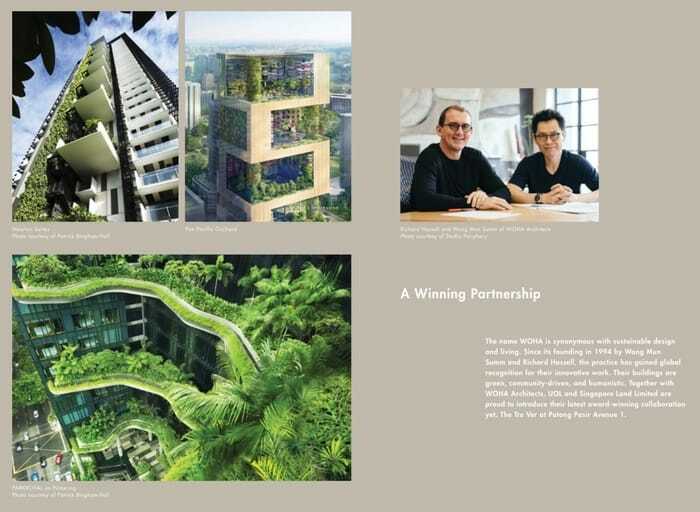 The master plan for Bidadari was launched in August 2013 and it draws inspiration from the area’s rich heritage and unique landscape. 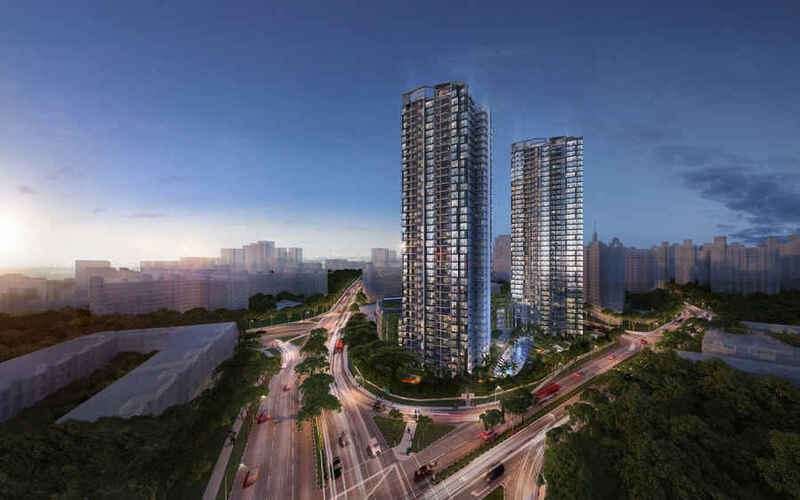 Among the three new roads, Bidadari Park Drive road is a major road that will serve as the main transportation spine of Bidadari. 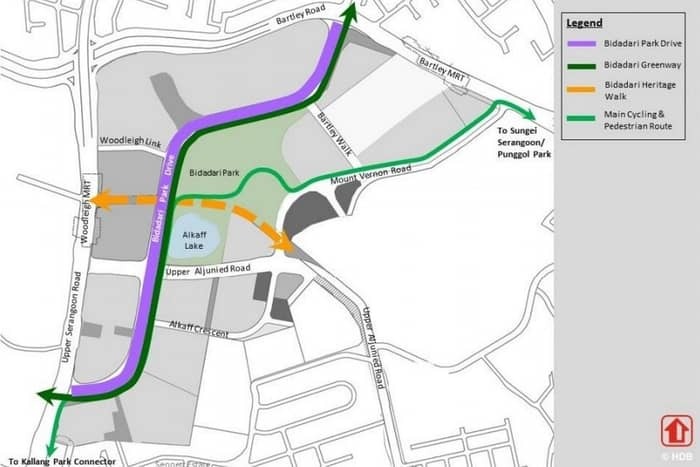 It will eventually traverse the full length of the new estate, from Bartley Road to Upper Serangoon Road, serving residents throughout the estate. Running alongside Bidadari Park Drive is Bidadari Greenway, which extends from the northern to the southern end of the estate. 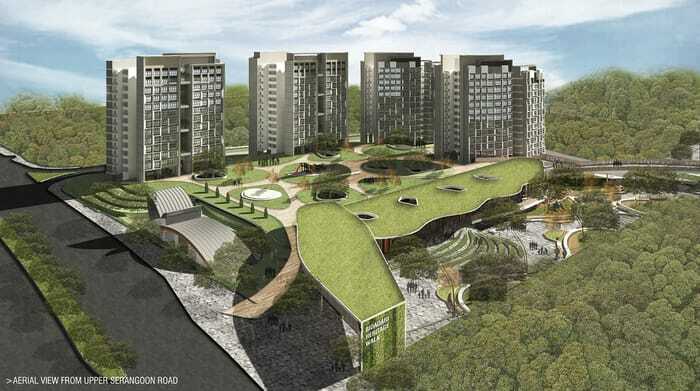 Featuring lush greenery, the 1.6km-long Bidadari Greenway will form a “green spine” connecting the housing developments to the Bidadari Park. 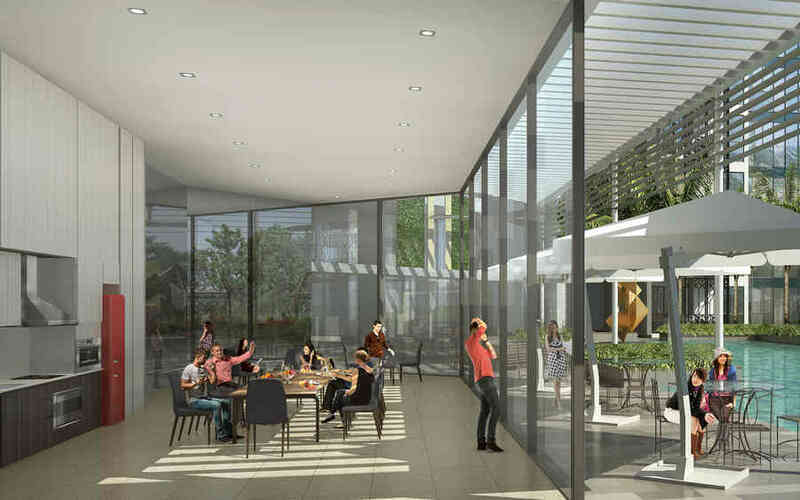 It will be lined with rest spots, commercial and social communal facilities, creating opportunities for more community interaction. 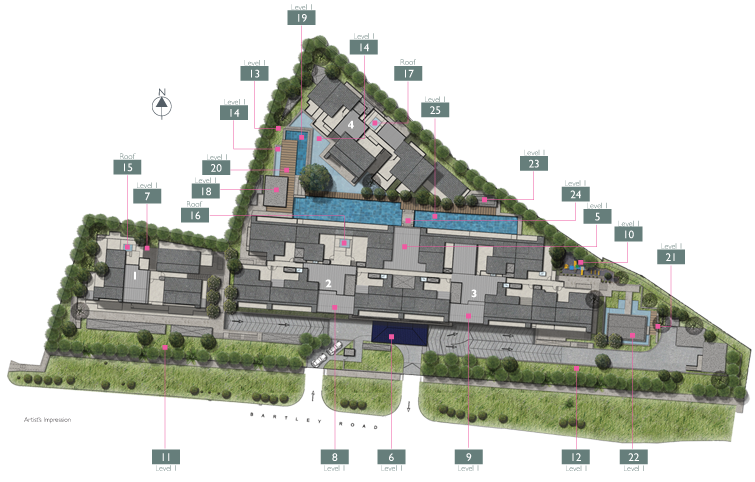 Pedestrian and cycling paths running through the greenway will also enable residents to walk and cycle seamlessly in the estate. 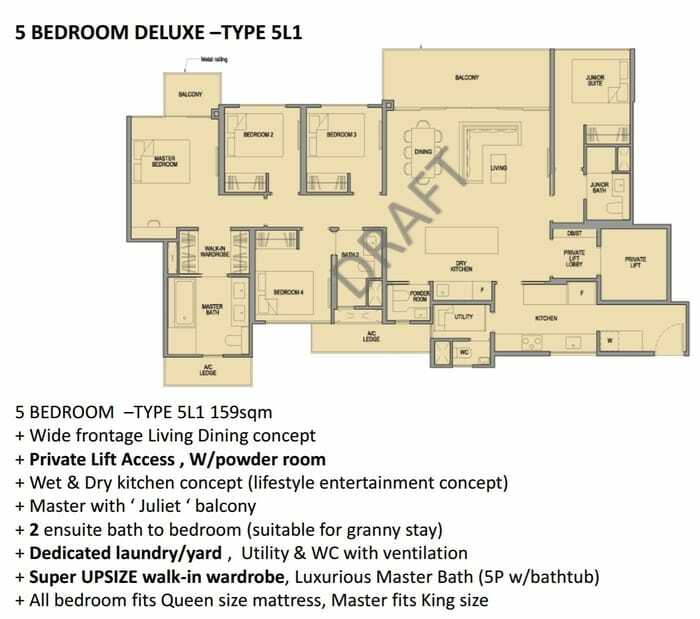 Analysts called the bid bullish as it translates to a land price of $1,181 psf ppr, about 50% higher than the $775 psf paid in 2014 for the nearby mixed-development, The Poiz Residences. 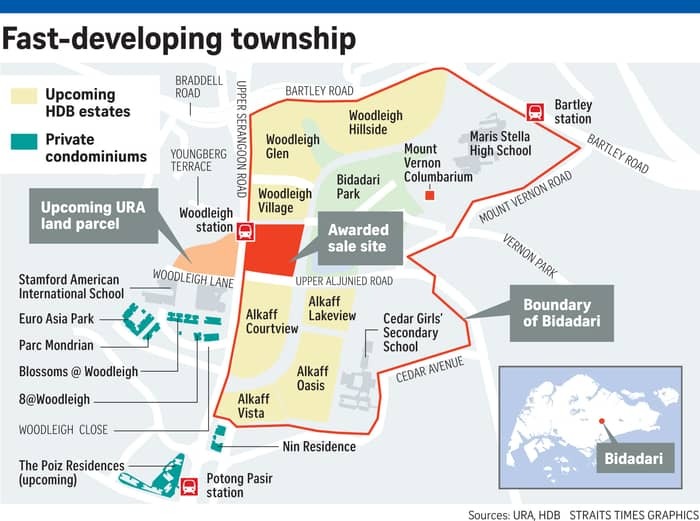 The Bidadari project would face competition from the upcoming pure residential site on Woodleigh Lane, which was sold at $1,110 psf ppr. 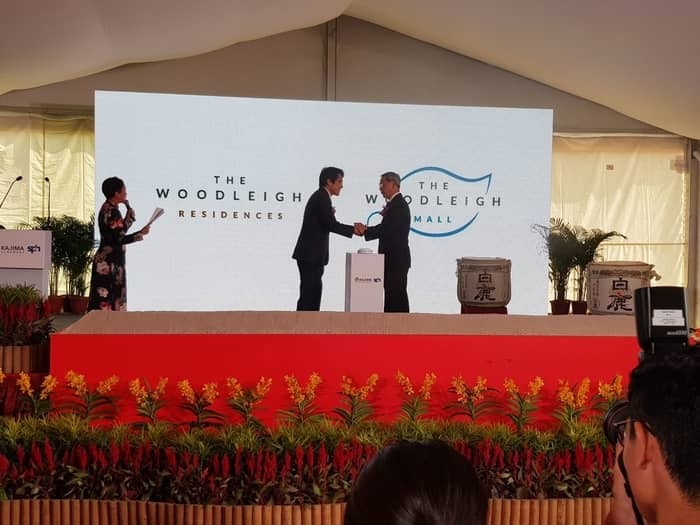 However, I believe that The Woodleigh Residences will command a price premium over the other as it will be a rare integrated development as well as the landmark in Bidadari estate. 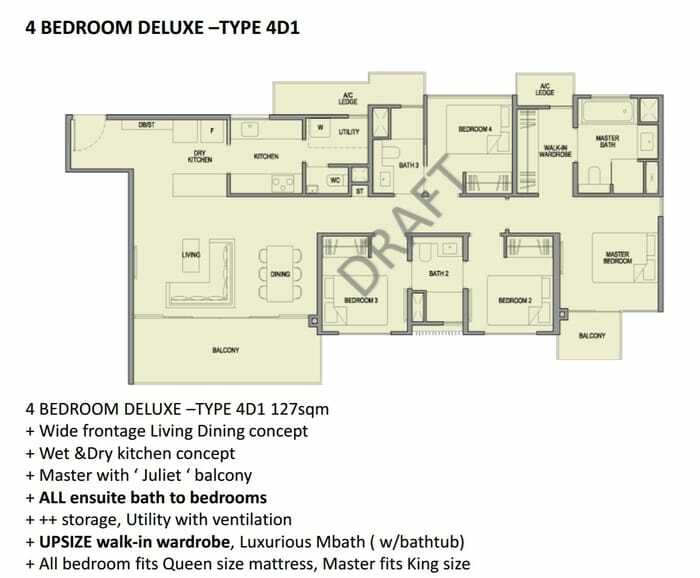 En Bloc sales market fever continues unstoppable! 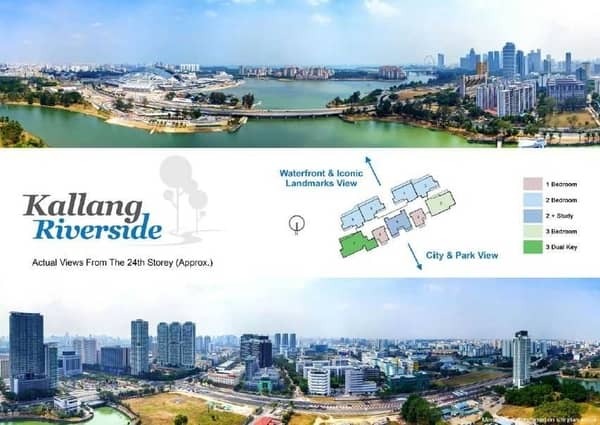 Recent en bloc and land bids have made Kallang Riverside a superb value buy, from just $2,009psf for a FREEHOLD Development in the Central City area! 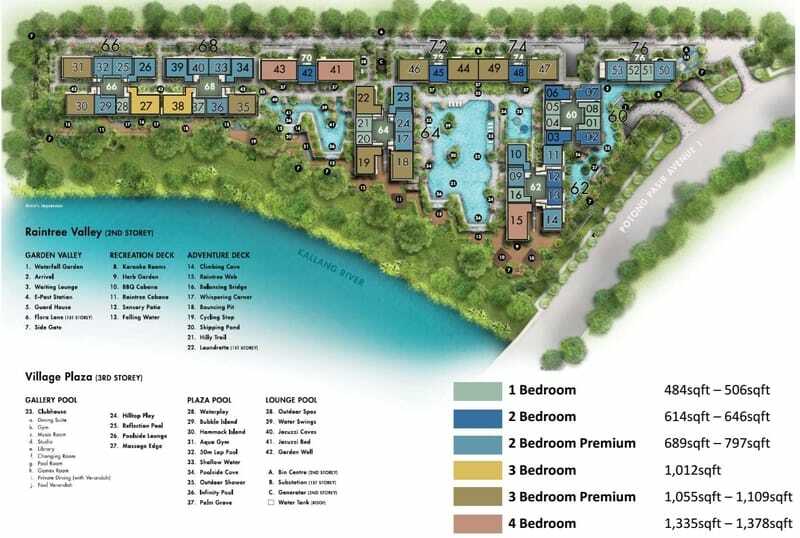 Upside Potential of a Key Growth Area & 1st Mover Advantage in a Lifestyle Hub Set to Transform! 5 Min Walk to Lavender MRT! 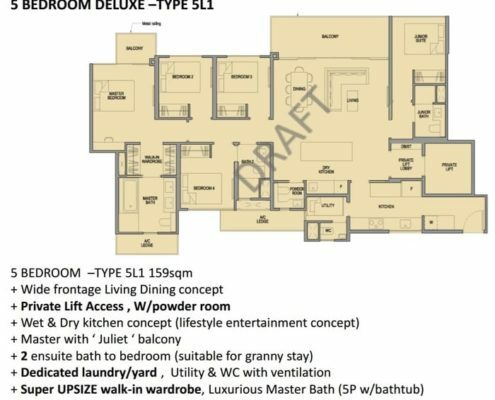 Shops & Amenities at Doorstep! 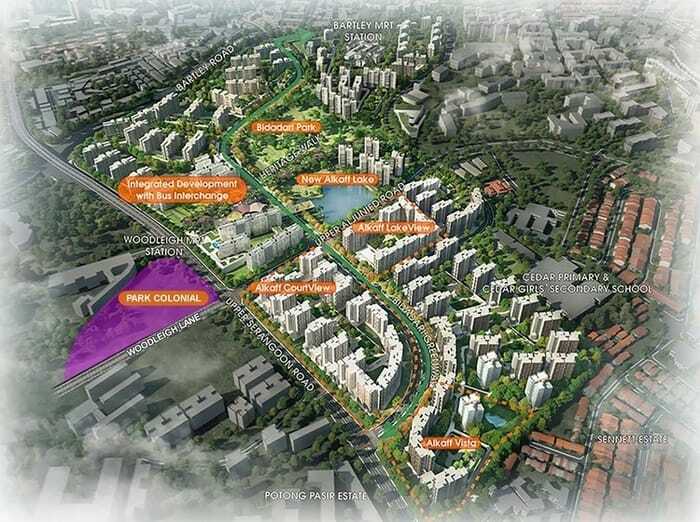 10 Min Walk to Sports Hub! 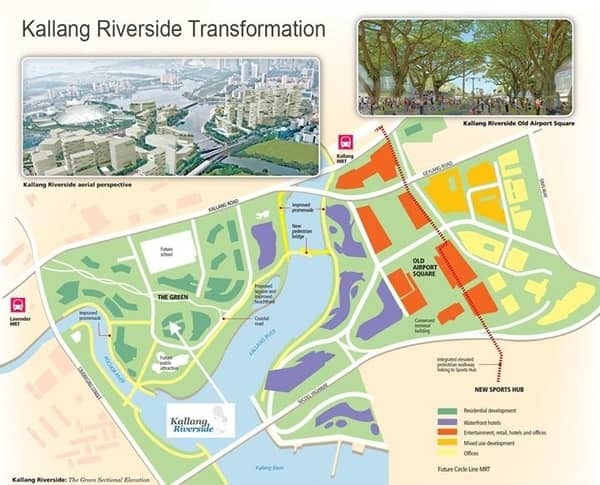 How Near is Kallang Riverside to the City Central? 1 MRT stop to Bugis – Singapore heritage, popular tourism, MRT interchange between Downtown Line & East-West Line. 2 MRT stops to CBD, City Hall, and MRT interchange between North-South Line & East-West Line. 3 MRT stops to the CBD, Raffles Place (MRT interchange between North-South Line & East-West Line) and Paya Lebar Central (MRT interchange between Circle Line & East-West Line). 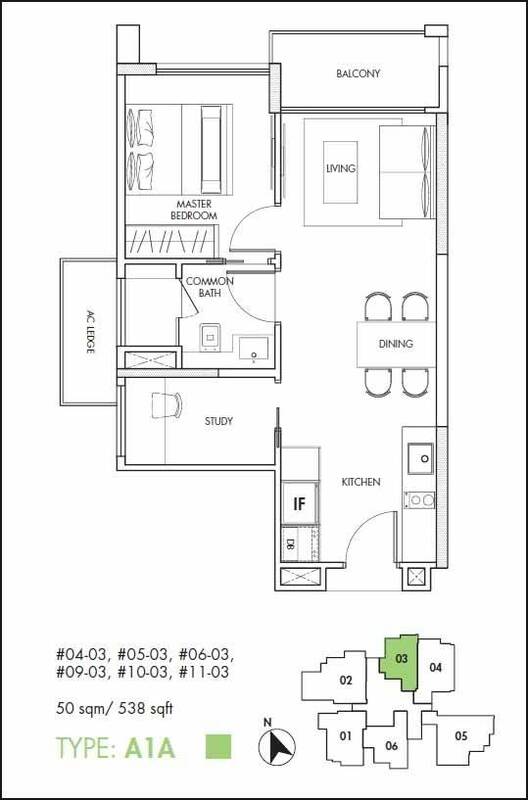 5-8 minutes drive to the Central Business District (CBD), Marina Bay Sands, Suntec City, the Esplanade Theatres on the Bay. 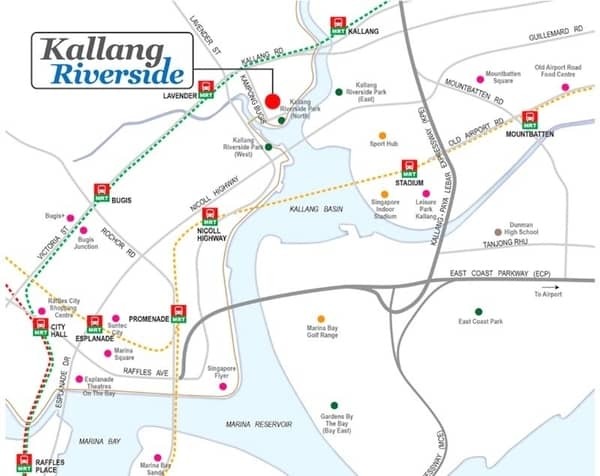 Easy access to major roads and expressways such as the ECP (East Coast Parkway), MCE (Marina Coastal Expressways, and AYE (Ayer Rajah Expressway). 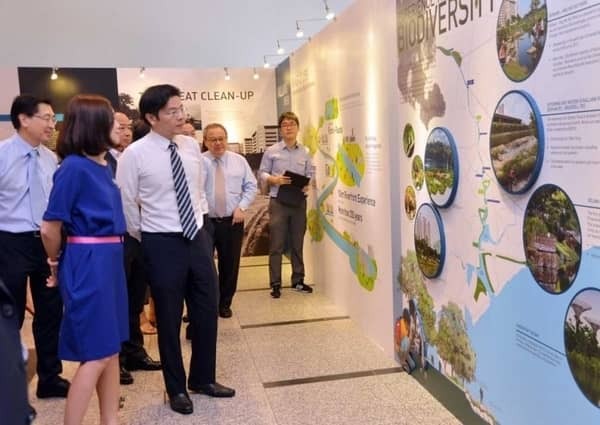 Enriching the biodiversity of Kallang River. 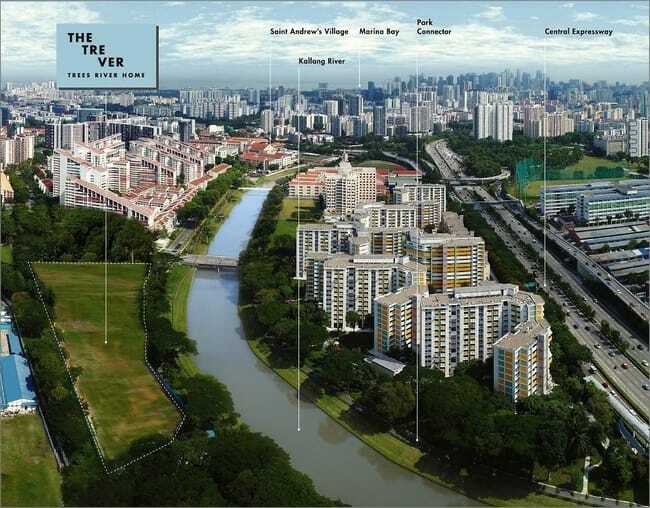 First Mover Advantage – The Only Freehold among future 4,000 new homes under URA Master Plan 2013. 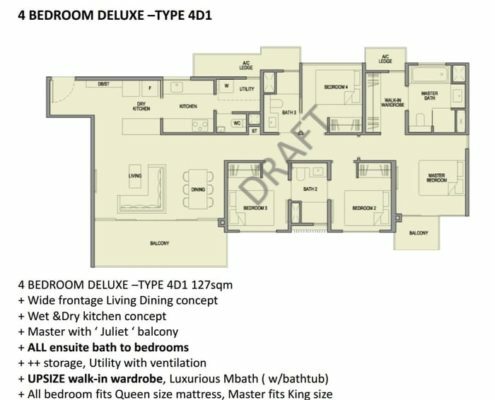 Only 212 out of 4,000 (just 5%) upcoming new homes! 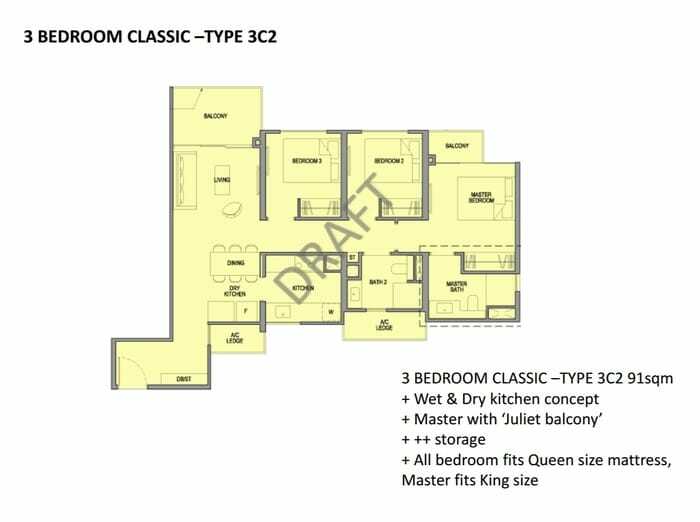 Easy access to major roads and expressways such as the ECP (East Coast Parkway), MCE (Marina Coastal Expressways), and AYE (Ayer Rajah Expressway). Surrounded by recreational and sports facilities, and reputable schools. You can book now. We will close from 15 July onwards. 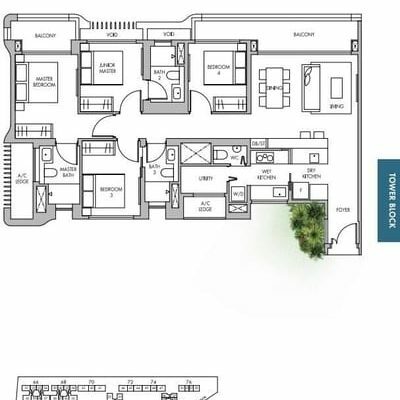 Park Colonial is the upcoming new launch pure residential project by the public listed local developer, CEL Development. 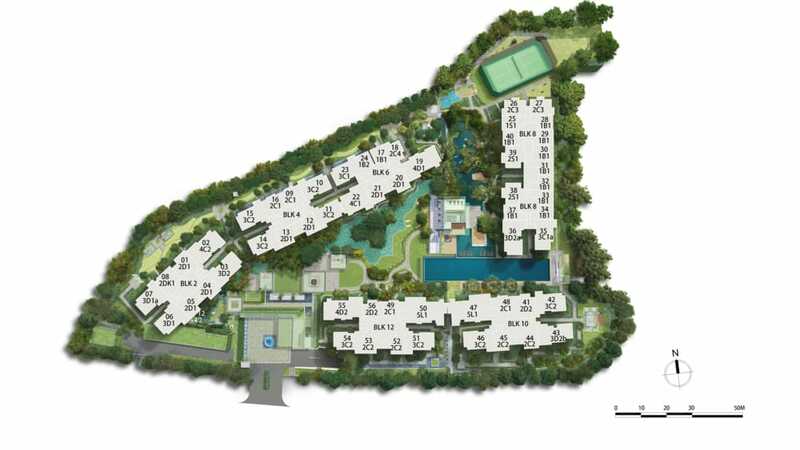 Located right next to Woodleigh MRT, it’s just opposite to the Bidadari township and The Woodleigh Residences. 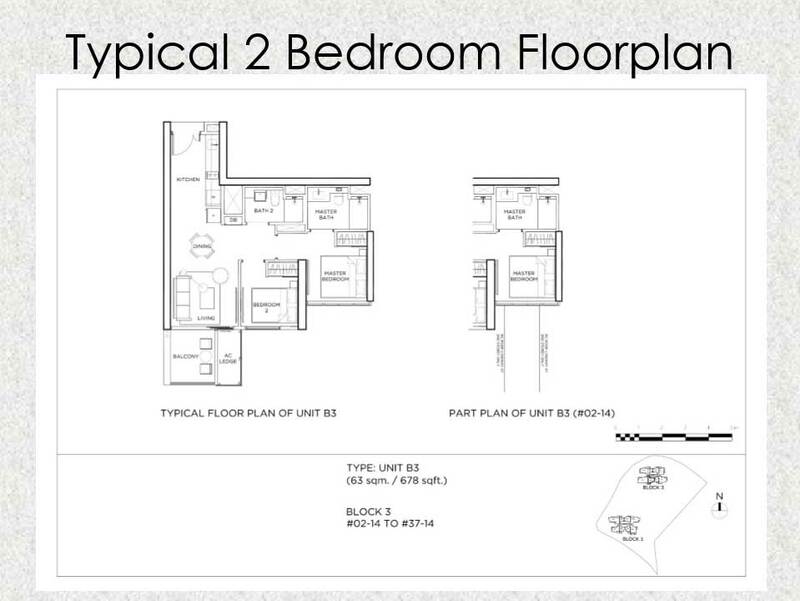 Register now for Showflat Viewing and Enjoy Early Bird Pricing! 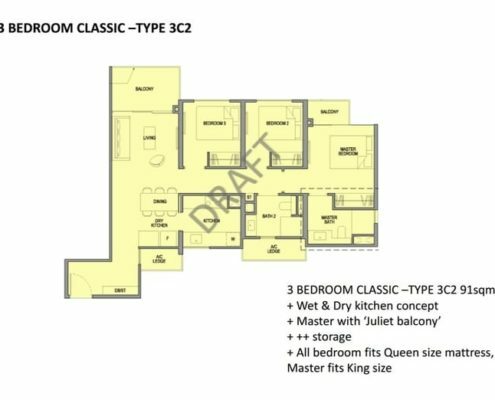 CEL Development is well known for their ideal design with more than full facilities provision and experienced as a successful builder in Singapore. 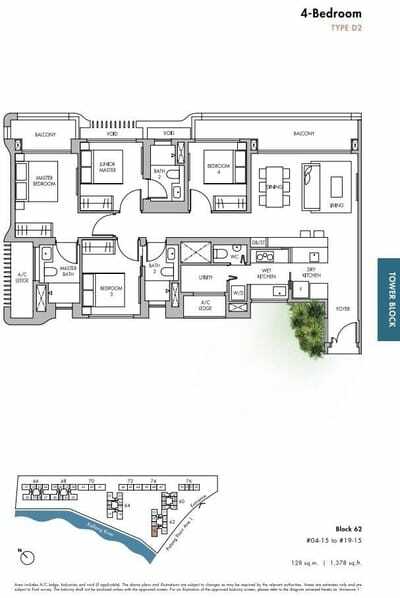 They have completed The Parc Condo in West Coast, Grandeur 8 in Ang Mo Kio, Bishan Loft in Bishan, Manhattan in Simei, Fulcrum in Tanjong Rhu and Pinnacles at Duxton. 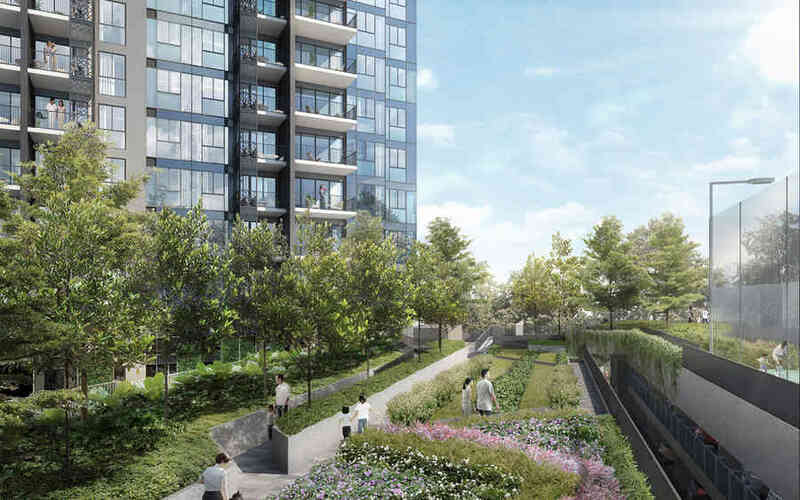 Projects under construction include High Park Residences and Grandeur Park Residences. 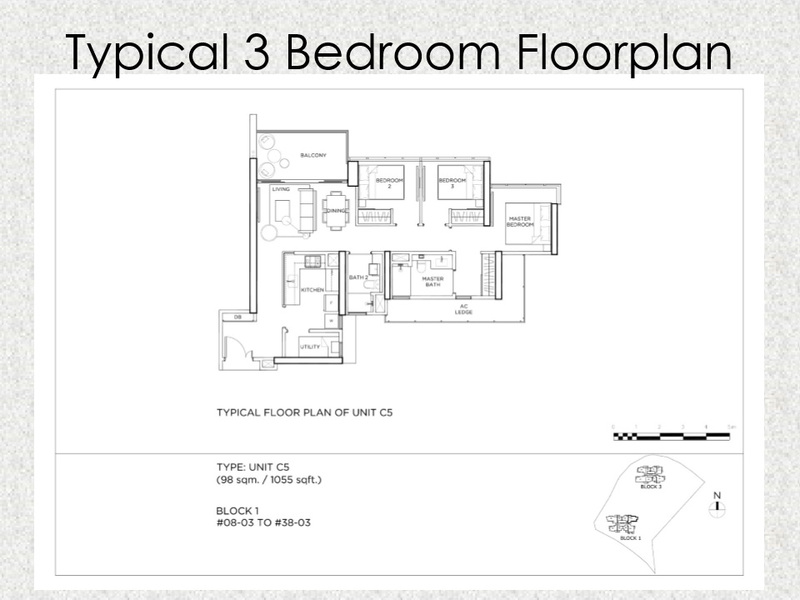 Please register with us today to get the latest floor plan update. Please register with us today to get the latest price list update. VVIP Preview from 21 July 2018! 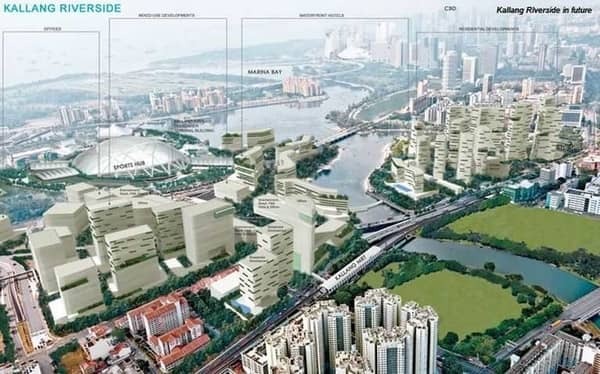 The Tre Ver is a 729-unit waterfront development located next to the Kallang River, and is poised to benefit from the government’s initiative to transform the river into a lifestyle hub. 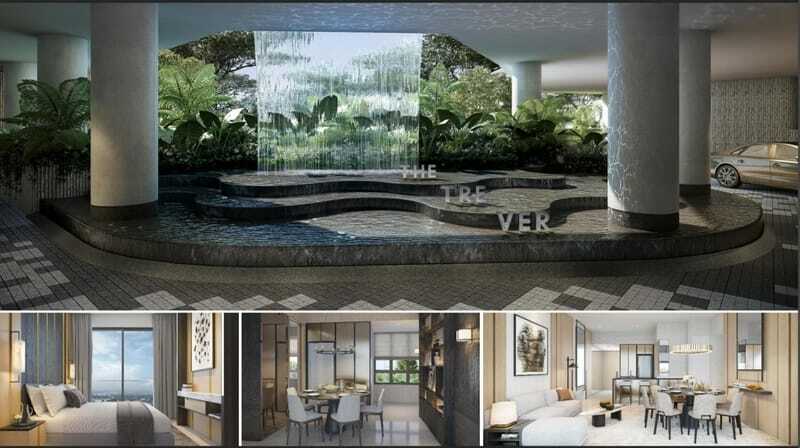 The Tre Ver condo is the outcome of en bloc deal from the former HUDC, Raintree Gardens. 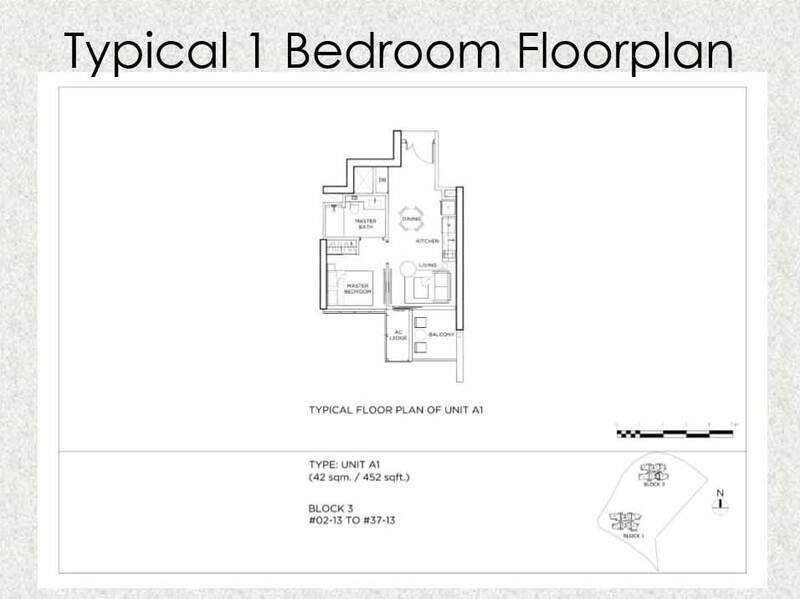 The Tre Ver will incorporate similar green design features within the development’s compound. 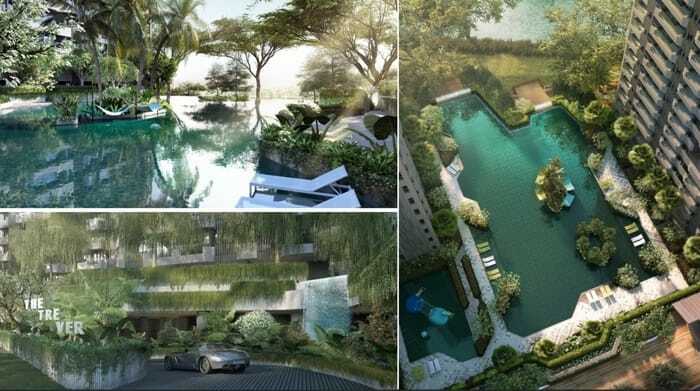 In addition to the gardens and pools within the development, The Tre Ver enjoys over 200m of river frontage, lined with majestic raintrees – a rarity in land-scarce Singapore. 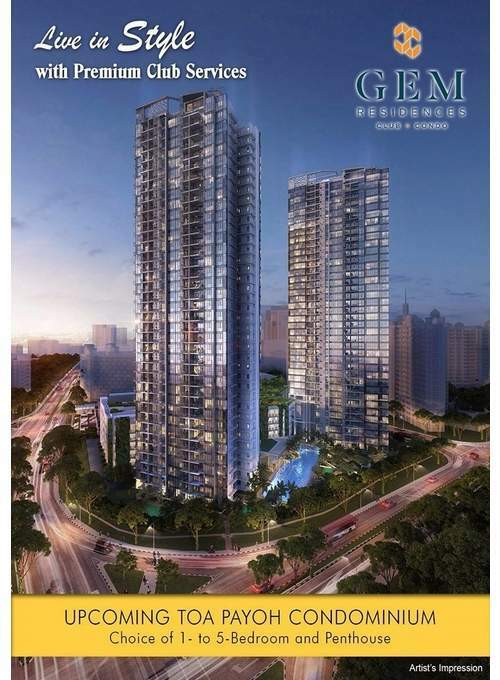 Jointly developed by UOL & UIC (Singland), the quality of The Tre Ver condo will be assured. 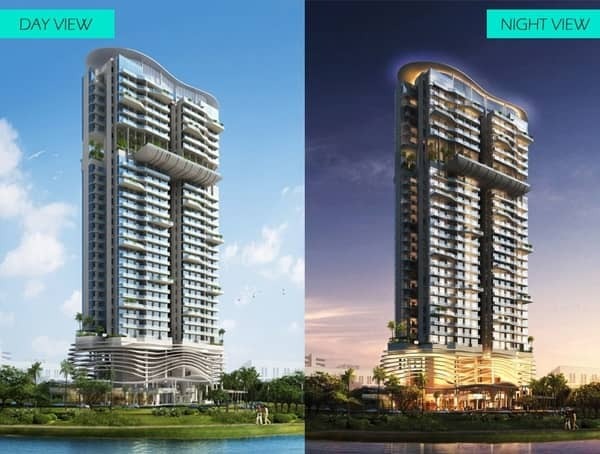 Designed by the award-winning architects WOHA, it will preserve most of the existing rain trees lining the riverfront, with lush landscaping that blends seamlessly with the waterfront promenade. 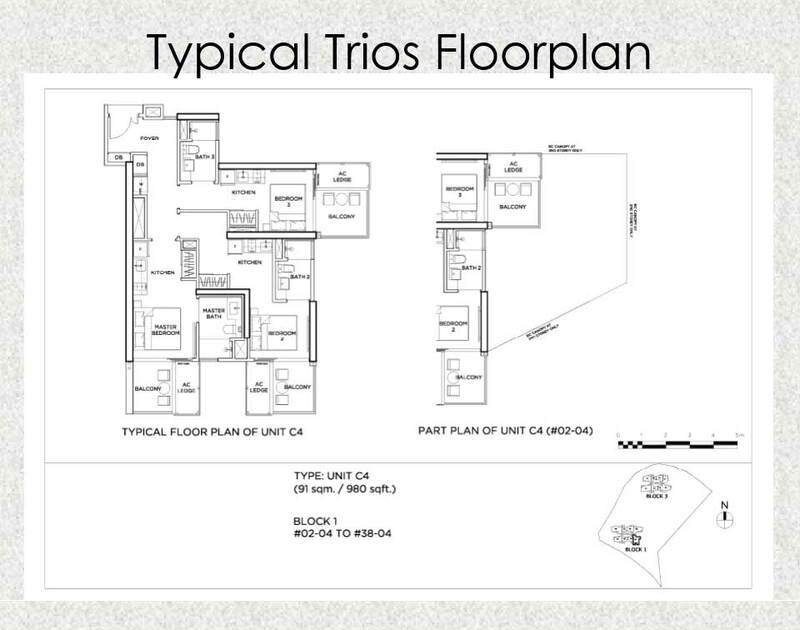 The Tre Ver condo is a resort style living condo. 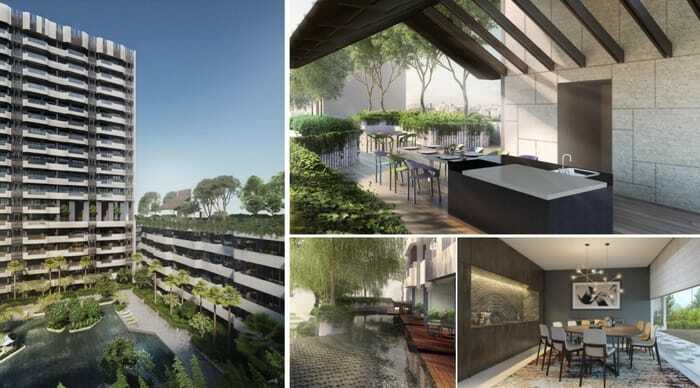 True to the concept of biophilic design, natural elements and living things such as vegetation, flowing water, and sunlight are connected and integrated in the architecture of The Tre Ver. These elements are known to have a positive impact on the physical and psychological well-being of residents. 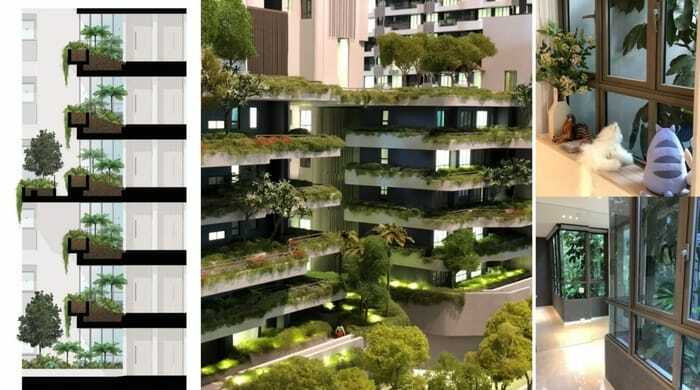 The Tre Ver is set to redefine standards of high-density urban living by offering an unprecedented quality of space, light and greenery.